As temperatures continue to sizzle across the UK this weekend, Brits have taken to social media to share hilarious pictures to sum up the heatwave. 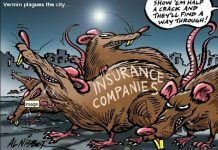 Britain is currently basking in a 30C heatwave and for a country that is used to rain and fog, there are are naturally some unexpected problems that arise from the lovely weather. 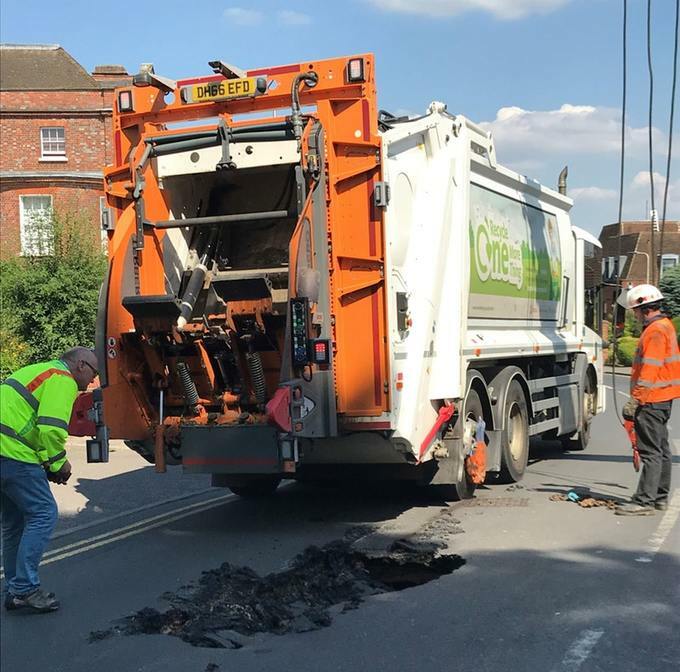 In Berkshire, a bin lorry sunk into a hole in a road after the summer heat melted the asphalt. 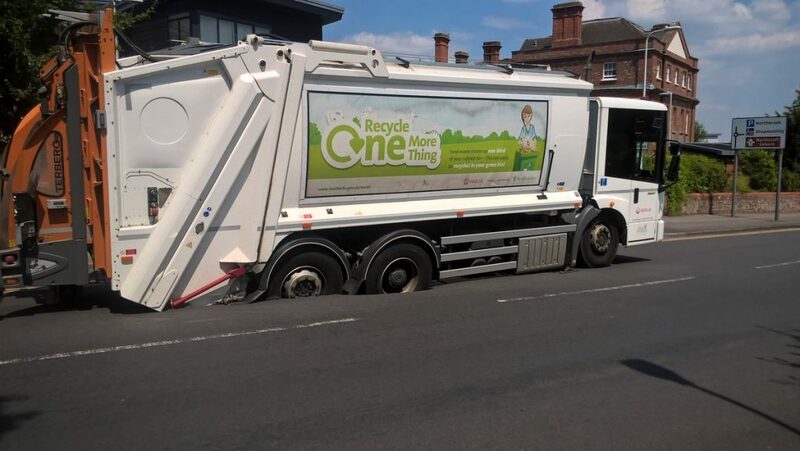 In Tyne and Wear,an unnamed 24-year-old man’s foot became stuck after the tarmac beneath him melted and gave way. 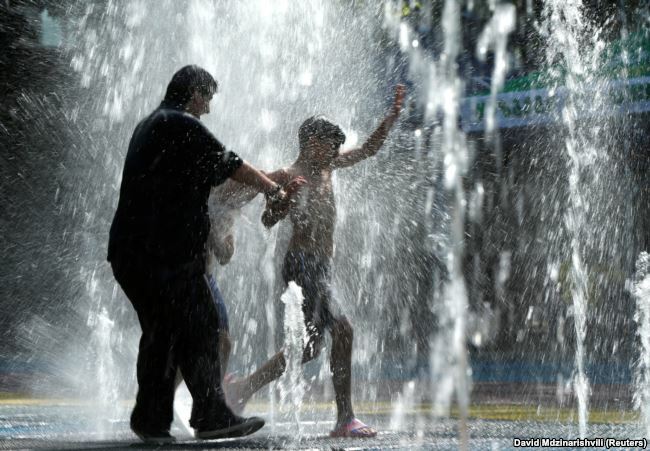 Weather experts on July 6 said the heat wave is the result of a high-pressure dome or heat dome that formed over the Eurasian region and reaches as far north as southern Russia, where temperatures hit a record high for June on June 28. In the Georgian capital, Tbilisi, temperatures soared to a record of 41 degrees Celsius on July 4, contributing to unhealthy air pollution levels reported by the National Environmental Agency. 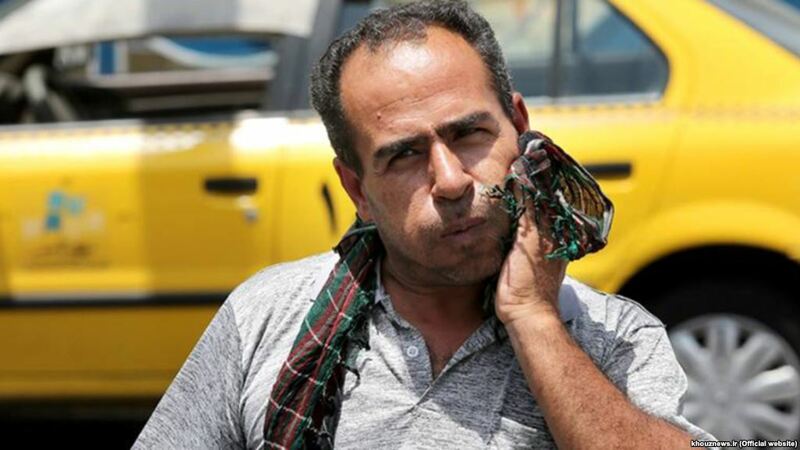 Temperature records broken in Iran and Caucasus in July 2018. 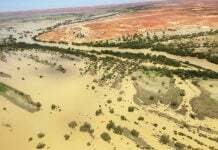 The planet’s hottest continent, Africa, probably just endured its hottest weather ever reliably measured. 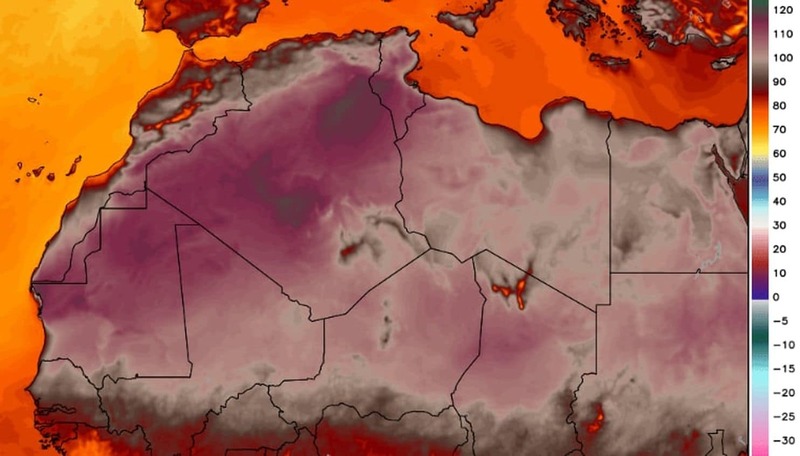 An Algerian city soared to 124.3 degrees (51.3 Celsius) Thursday, adding to the onslaught of records for extreme heat set around the planet during the past 10 days. 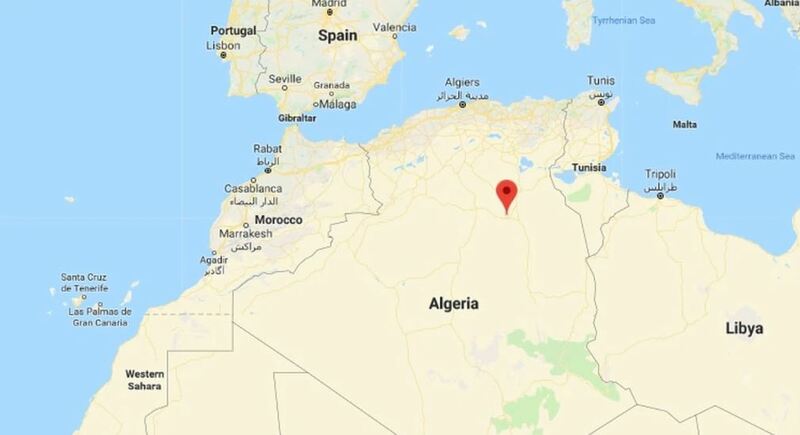 The blistering-hot temperature reading, observed in Ouargla, is probably the highest temperature ever reliably measured both in Algeria and in all of Africa. 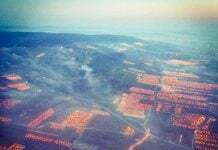 The record was first identified by weather records expert Maximiliano Herrera. In North America: Denver; Montreal; Mount Washington, N.H., and Burlington, Vt. In the Middle East: Quriyat, Oman, which posted the world’s hottest low temperature ever recorded on June 28: 109 degrees (42.6 Celsius). Arctic: In Northern Siberia, along the coast of the Arctic Ocean, model analyses showed temperatures rose over 40 degrees above normal on July 5, above 90 degrees. Data here is scarce so records cannot be confirmed for this exceptional anomaly. 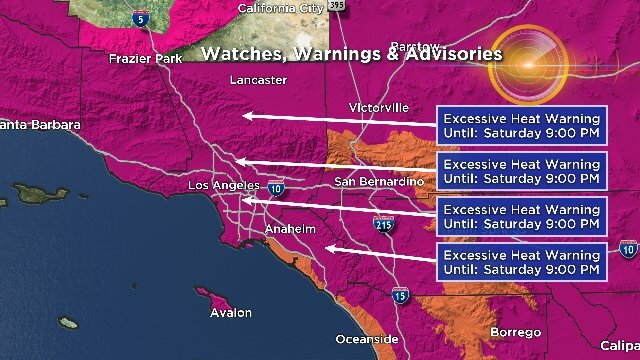 Heat waves like this are likely to be more frequent going forward than they have been in the past. Last month, a montly heatwave baked the entire county of Mexico, even melting traffic lights! Get prepared! FYI: We do not have our natural sun anymore. Check out YT vids about ‘Sun Simulator’.